Top 5: Homes, homes, homes! We're glad that one of the first project from Canada made our top 5 of the week. 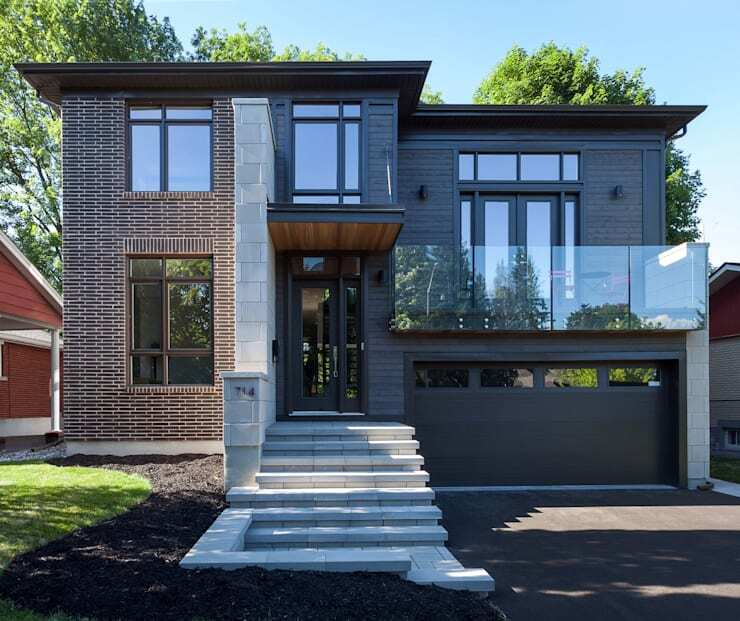 This modern family home, near Ottawa, boast a rich blend of materials both inside and out but it wasn't the only house that caught your attention. We're curated the week's best for you. From tips to clear up those pesky steamed up windows and decor inspiration from stunning homes, we've got something for everyone. So grab a coffee and start reading. 1. Steamy windows in the winter? Solve this problem! A sauna is supposed to be steamy, but your windows aren't! 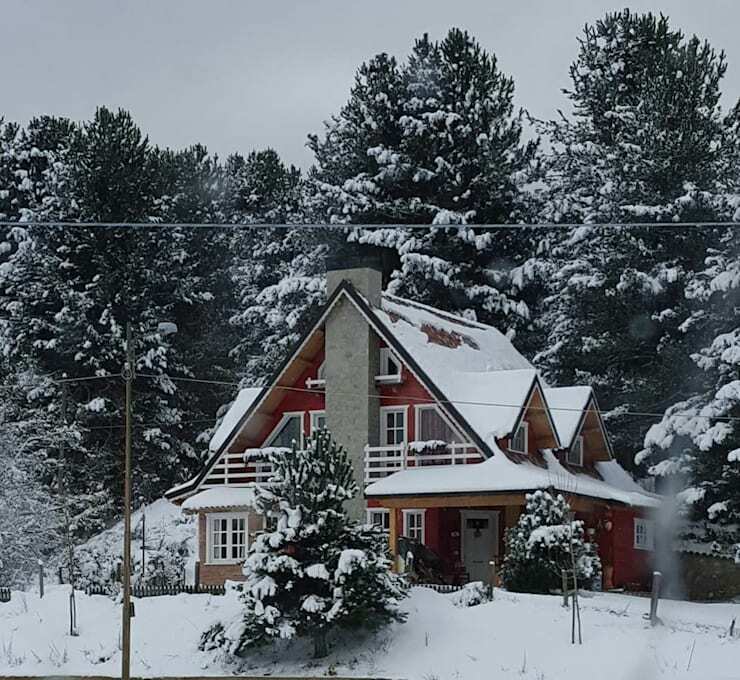 If you're among the homeowners who find a constant fog on their windows from November to March, we're here to tell you why it happens. There are negative consequences to steamy windows – heath problems, fatigue, allergies – but fortunately, there are also ways for you to fix it! 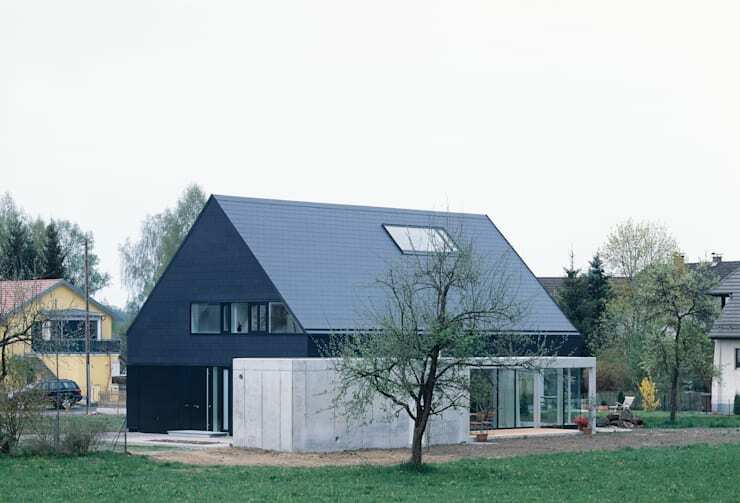 This stylish and ultramodern residence near Stuttgart in Germany consumes less energy and is a very cozy place for a young family. Designed by the architects at Boser Architektur, the house flaunts lavish amounts of glass to capture natural light efficiently. The building materials also offer natural insulation, while the interiors look trendy and inviting. House Bernhard in the German city of Augsburg received the Thomas Wechs Award in 2005. 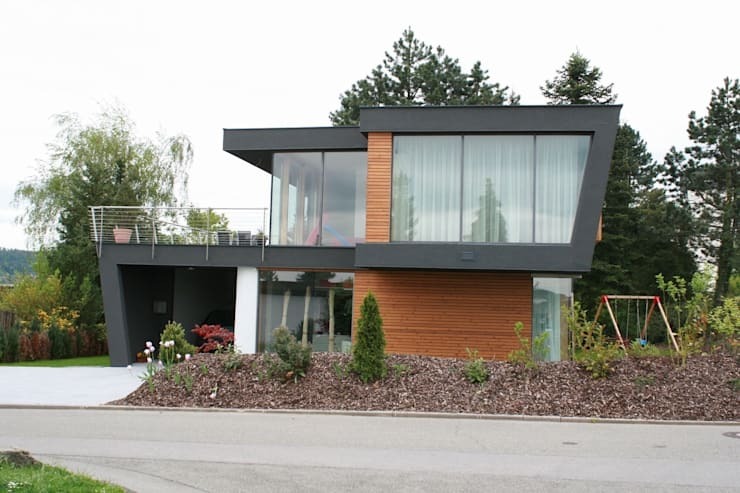 Constructed at a cost of 400,000 Euros (around C$566,000), the simple yet elegant residence fits in with its neighbours, but stands out as well. The form and colours of the house contrast its rural surrounding nicely, while the interiors ooze with style and comfort and functionality. 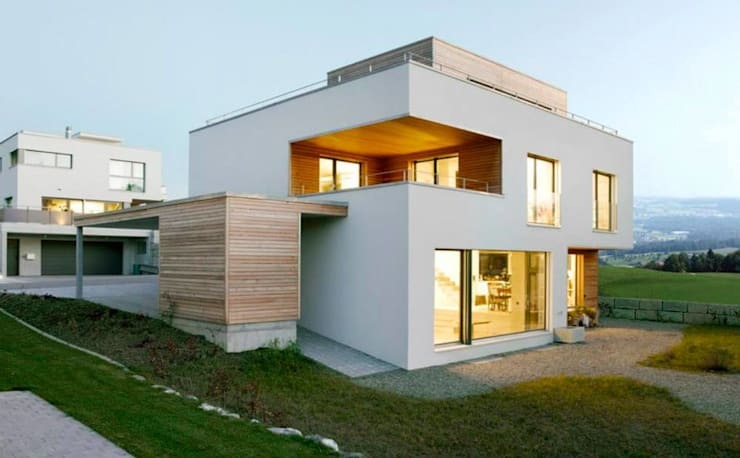 Numerous glass doors, windows and skylights ensure that the house receive tons of sunlight. Smart storage solutions are another notable aspect of this property. Built by architect Jane Thompson, this Canadian home that displays a high-quality and upscale aesthetic, all with a neutral undertone. Crisp geometrical designs characterize the interior areas of the home, bringing out a sense of refinement, order, and attention fine-tuned aesthetic detail. With a large amount of the home's surface area occupied by windows, the interior of the home receives plenty of sunlight in all of it's rooms – it's time to see what this Canadian beauty holds within its walls! A home is at the heart of family life. In a perfect world, it's a place where everyone can have their own private spaces, but also offers social and interactive areas where a family can come together and share meals or unforgettable moments. Today, homify has curated five projects that meet the needs and desires of a family.